Assalamu Alaykum my name is Sae Muhammad and I am from Pakistan. 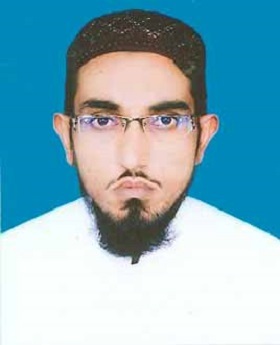 Quran and tajweed teacher for men and children and I have completed 8-year Shahadat to Almia degree from Jamia Islamia Imdadia Faisalabad also got Shahadat Hifz Al Quran from Wifaqul Madaris al Arabia Pakistan, I have Experienced in the field of teaching about 4 years in Jamia tol Afaf in Mianwali. Capable to teach the various subject (Islamic studies, Tafseer, Hadith, Hifz, and Tajweed ) Strong ability to teach the basic and advanced rules of Tajweed. Best teacher.he is really friendly with kids. Huda has been teaching my kids and I on a regular weekly basis for 3 months already. She's a great teacher and puts much dedication into teaching the Quran. I highly recommend her service.